The rapid spread of ‘fracking’ (hydraulic fracturing) has temporarily boosted natural gas and oil production, particularly in the USA, but it has also sparked a massive environmental backlash in local communities. The fossil fuel industry is promoting fracking as the biggest energy development of the century, with seductive promises of energy independence and benefits to local economies. Snake Oil casts a critical eye on the oil-industry hype that has hijacked the discussion over energy security. 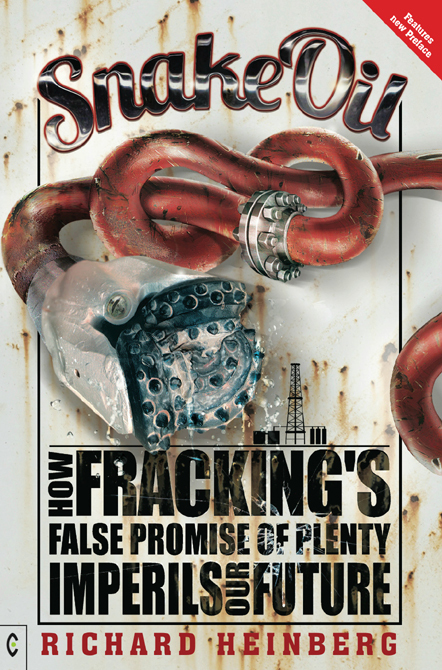 This is the first book to look at fracking from both economic and environmental perspectives, informed by the most thorough analysis of shale gas and oil drilling data ever undertaken. Is fracking the miracle cure-all to our energy ills, or a costly distraction from the necessary work of reducing our fossil fuel dependence?